Announcing the Creative SDK for Web Beta! You asked for it, and we built it. Today, we're thrilled to announce the Creative SDK Beta for Web! 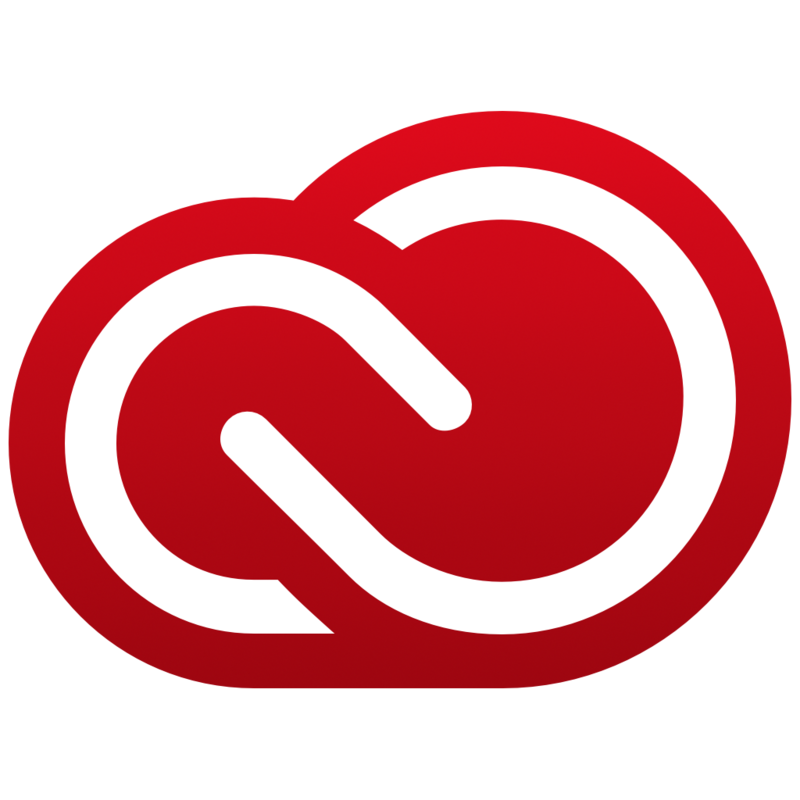 Today, in addition to the amazing Image Editing component, used by thousands of web developers, you can now tap into the full power of the Creative Cloud with the Asset Browser, and Stock UI components for Web. We're excited to hear what you think!